In recent years, about 6,000 Myanmar (formerly Burma) refugees have sought new lives in Fort Wayne, Ind., as their home country transitions to a democracy. Many of the city’s churches, like Southwest Lutheran, have been stepping up and playing an integral role in caring for these refugees. 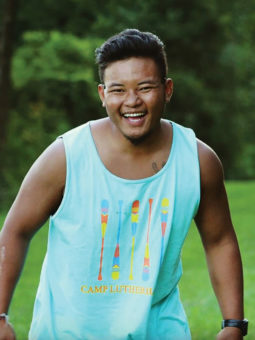 The church provides ministry for the youth and children of the Christian families of the Karen ethnic group and it was this ministry that brought Soe Moe to The Lutheran Church—Missouri Synod and started him on the journey to pastoral ministry. Soe is now a first-year student in Concordia Seminary’s Ethnic Immigrant Institute for Theology (EIIT) Program, a specialized distance education program for men and women who want to serve immigrant and English as a Second Language (ESL) communities as pastors or deaconesses in North America. While some family members connected with the Fort Wayne Baptist Church in town and others remained Buddhist, Soe became involved with the youth programs at Southwest Lutheran Church and later become a member of the church. Many refugee teenagers, once they graduate from high school, get jobs or join the U.S. military. Soe considered joining the military, but when he tore his ACL in a sports injury, it became clear the military was not going to be his calling. Through encouragement from Burger and others at Southwest, Soe volunteered at Camp Lutherhaven in Indiana, a Lutheran camp that is part of the National Lutheran Outdoor Ministry Association (NLOMA). This experience changed him and his perspective. 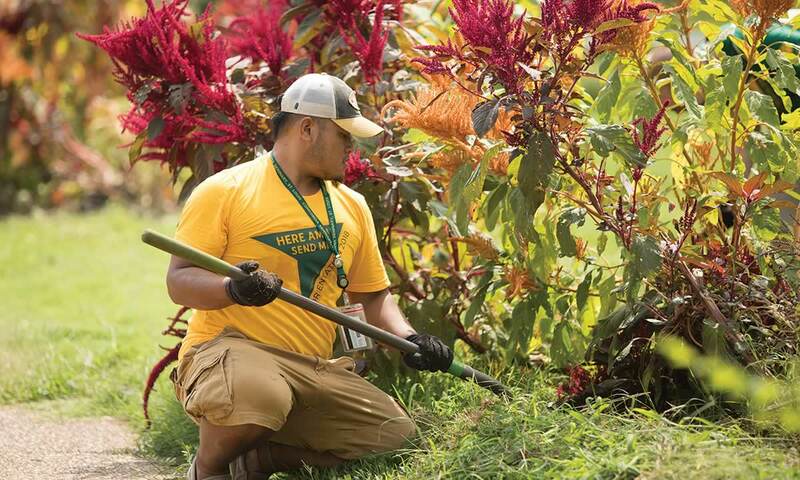 After working at the camp, he said he started praying, asking God for help as he applied to the Seminary’s EIIT Program. His passion for faith and ministry grew. Rev. Joe Ferry of Southwest Lutheran Church, Soe’s pastor and EIIT mentor, has watched Soe’s gifts develop and unfold. Ferry was with Soe on the Seminary campus in August for Orientation week and was there when Soe received his assignment as an EIIT vicar. The EIIT Program isn’t easy, but Ferry believes Soe will not only do well but excel in his preparation to be a pastor. “It’s about attitude and confidence. He knows his pastor, his church and the Seminary have confidence in him,” Ferry says. As Soe continues this journey, daily discovering the answer to the question, “What will my life be?,” he trusts his heavenly Father. Rebekah Lukas is a second-year Deaconess Studies student at Concordia Seminary, St. Louis.